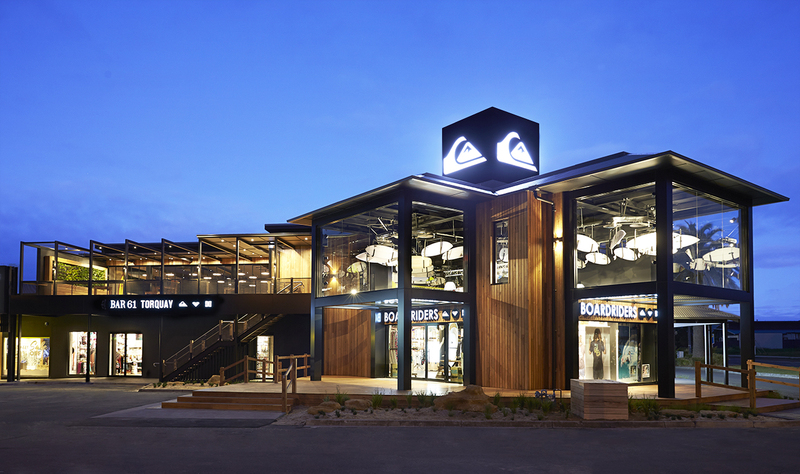 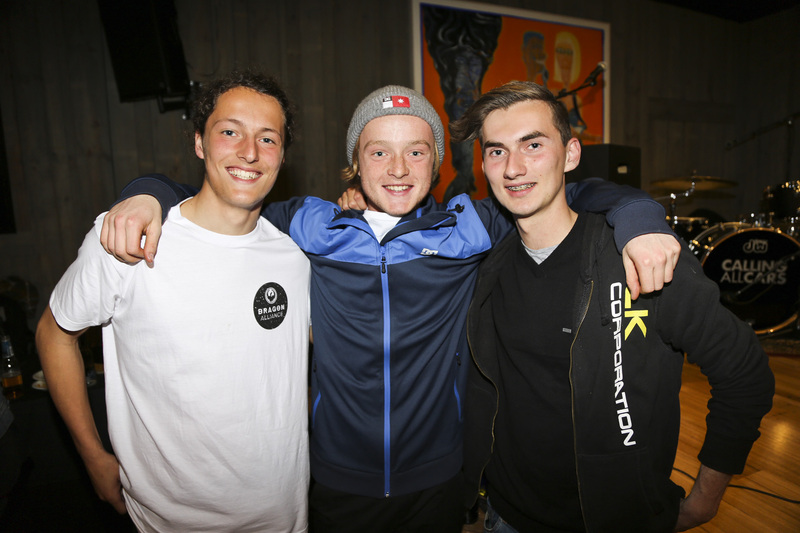 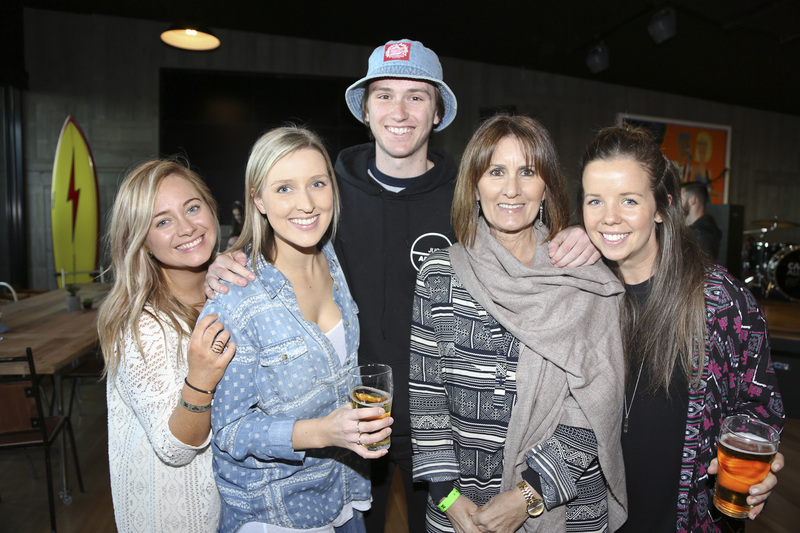 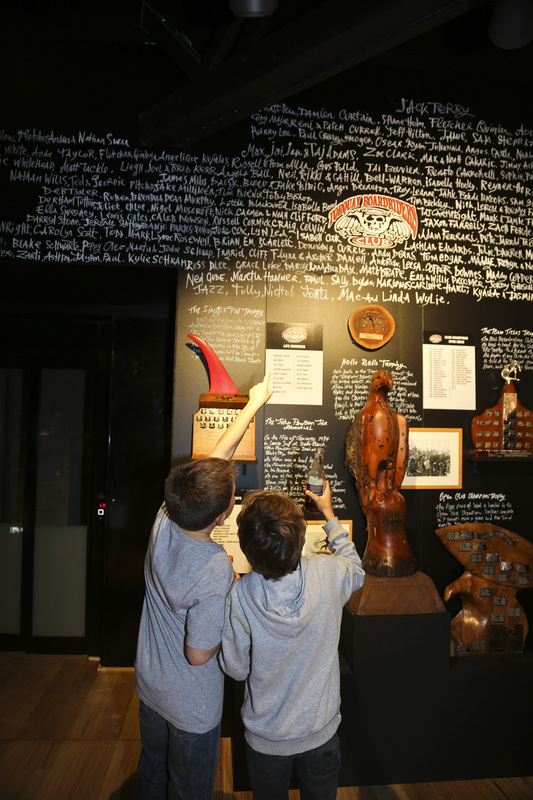 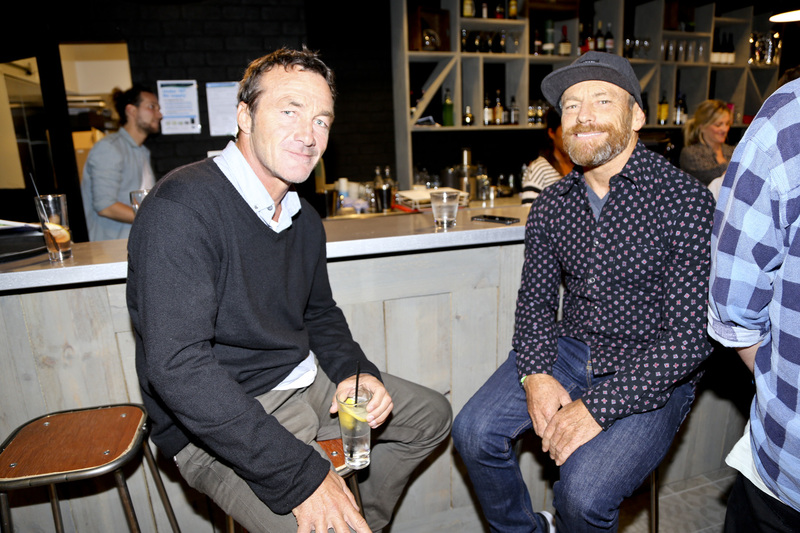 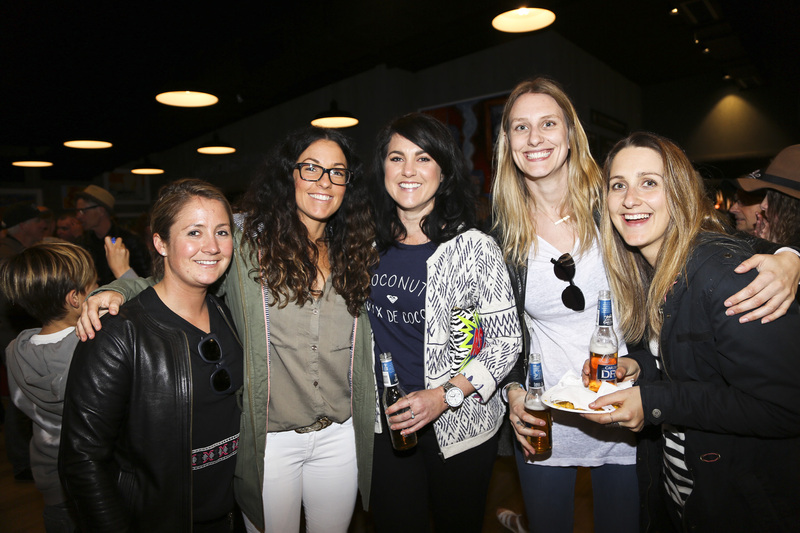 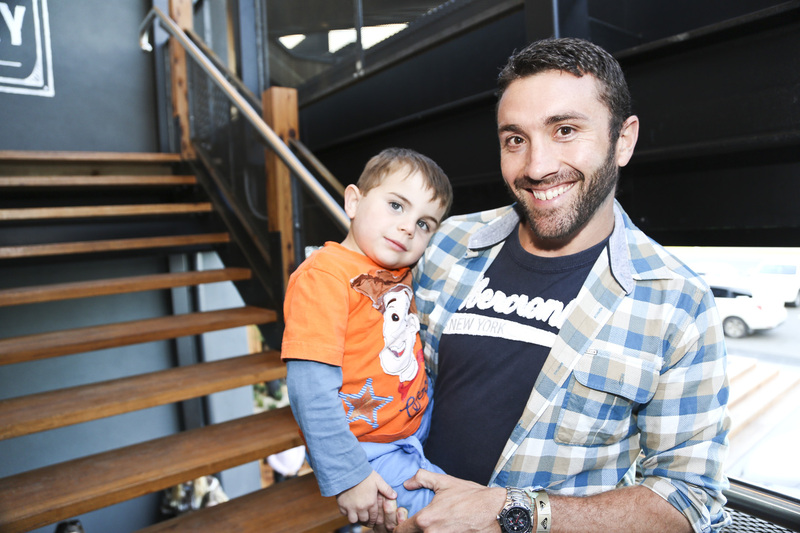 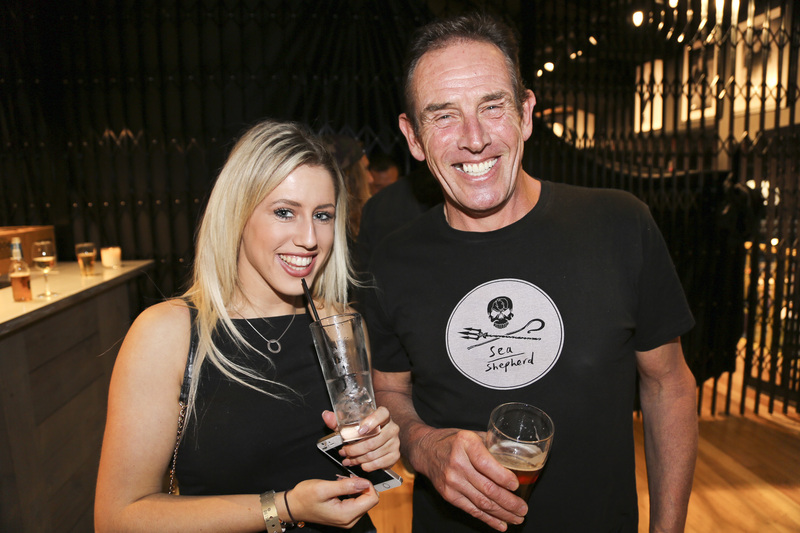 Anticipation had been mounting for months as Torquay locals watched the transformation of the old Quiksilver store morph into the new Boardriders Torquay, so on Friday night there was much to celebrate. 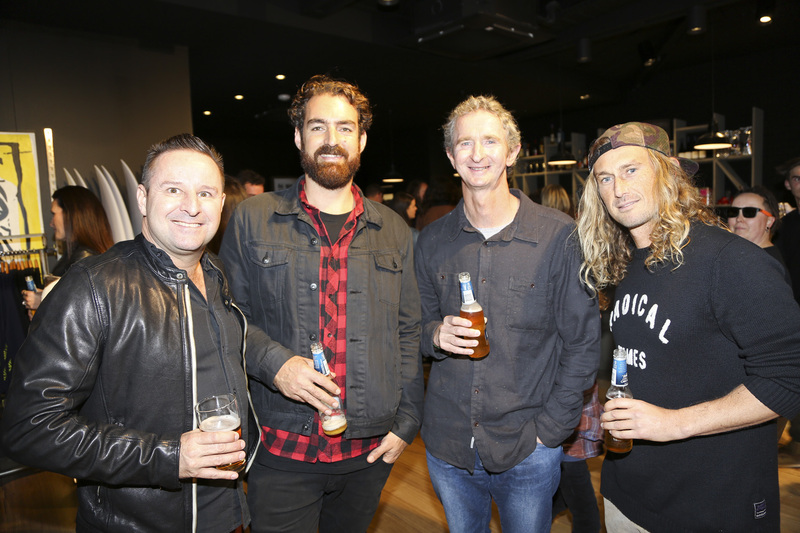 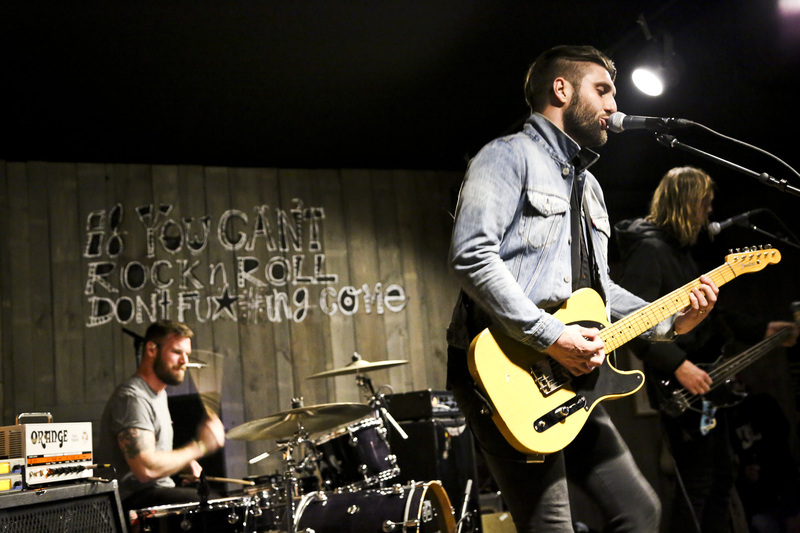 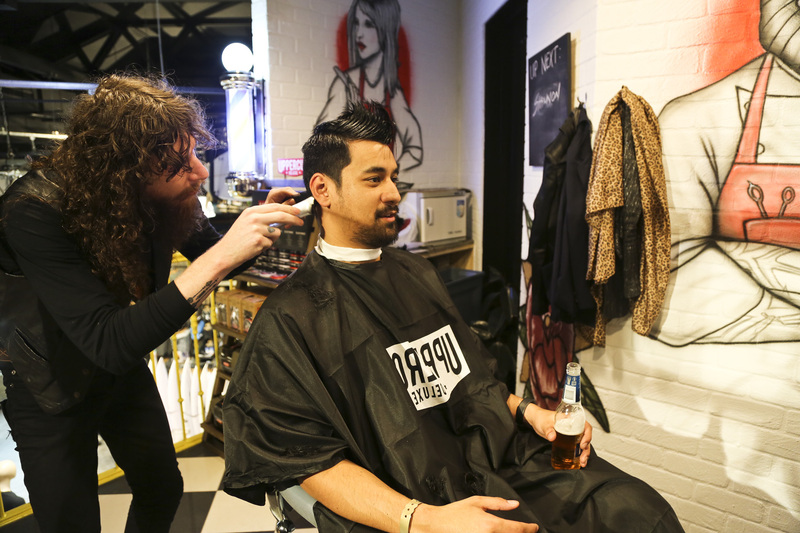 Legends Tom Carroll, Matt Hoy and Mark Richards plus Matt Banting and local Cody Robinson joined the party along with 300 locals to get amongst the paella, beers and free barber haircuts as DJ Claire Elliott and Calling All Cars amped the crowd. 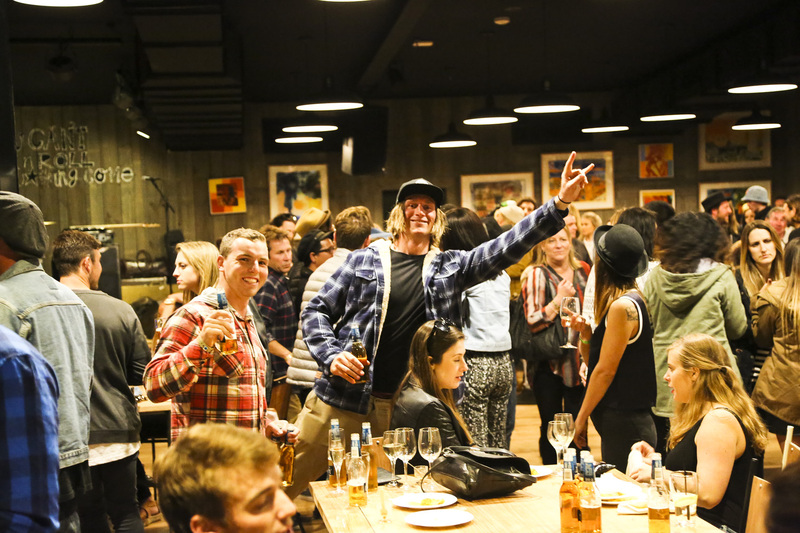 Good vibes all round. 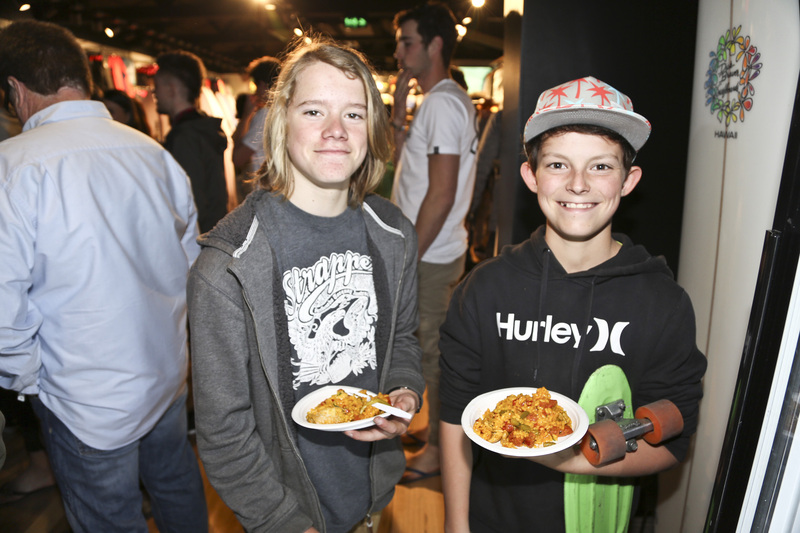 For more photos check out Boardriders Torquay Facebook page.